Far from seeking a just and peaceful solution with the Palestinians, the State of Israel, through its successive governments, engages ever more in the violence of the occupation and colonisation and in the violation of human rights. ‐ the respect of the right of Palestinian refugees to return to their lands and their homes. 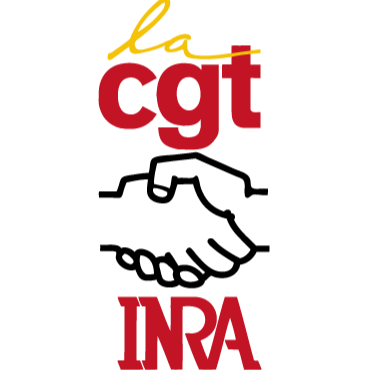 The 27th Congress of CGT‐INRA, held on 11, 12 and 13 October 2016 in Lyon, once again calls for an end to the prosecution of BDS activists in France. It also demands the abrogation of the Alliot‐Marie and Mercier circulars which curtail the freedom of expression and the exercise of peaceful activism.